The changing season requires a fresh look at your front yard landscape. Are your plants past their prime? Could your front walk benefit from fall interest? If your deciduous trees have dropped their leaves, it’s the ideal time to contact a professional landscaping crew to prune them. Note the areas that need work, and then use these front yard landscaping ideas to get a refreshed look. Increase your bed size. Were your flowering eyes bigger than your garden beds could accommodate this summer? One rule of thumb is to have planter beds that span at least half the width of your house. If your beds are on the small size, use this season to expand them and amend the soil, so it is ready to plant in the spring. 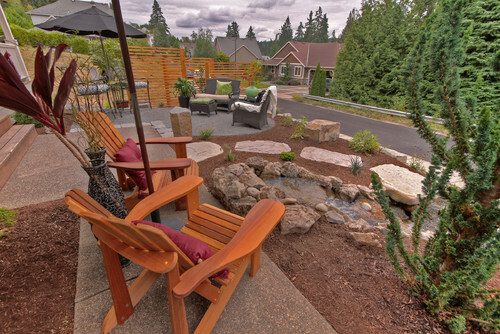 Does your landscape flow? Now that some of your blooming plants are beginning to shed their summer glory, it might be time to add new bursts of color that will continue the flow of your landscape design. 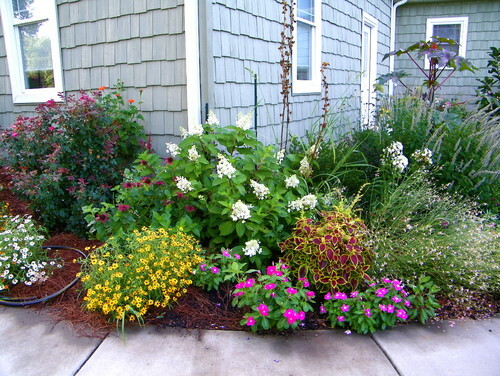 First, consider adding perennials that do well in Colorado and will continue to do well year after year. Then, look for annual flowers, like alpine ivy geraniums or impatiens, that do well in our cooler climate. You can also use containers to plant a burst of seasonal color next to your front door entryway. Add some gathering areas. 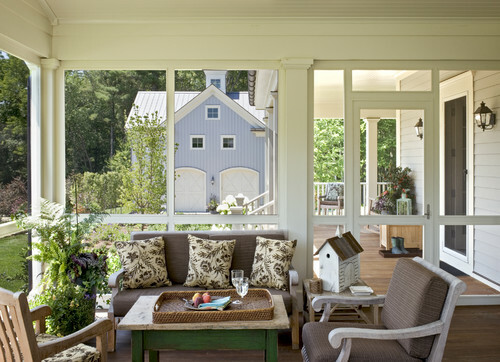 If your home doesn’t have a porch, consider adding some seated gathering areas. This can be as simple as laying down some pavers and adding a table and chairs, or as complex as designing a new patio. Either way, it will provide extra square footage when the weather’s nice. Enclose your porch. This is a desirable option for those of us who aren’t as fond of winter’s chill. An enclosed porch adds a significant number of days to your outdoor living season and comes in handy in the summertime too. 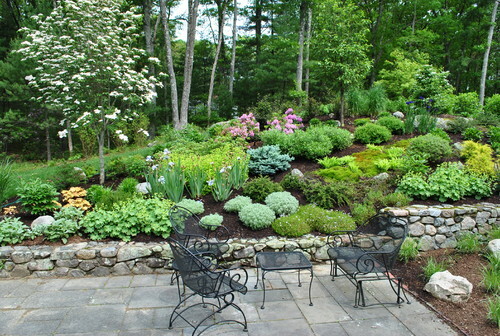 Do you need help determining which front yard landscaping idea would work best for your home? Contact the design experts at Lifescape.